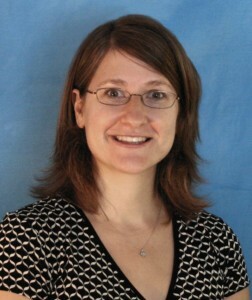 Current Position: Dr. Kane is a Postdoctoral Scholar at the University of North Carolina at Chapel Hill. In 2015, she will join the faculty of the University of California at Irvine as an Assistant Professor in the Department of Sociology. Brief Bio: Dr. Kane is a sociologist and demographer specializing in family, fertility, population health, and quantitative methods. Broadly, she is interested in the role of the family-of-origin and early life environment in shaping social and health disparities observed in adulthood. She focuses specifically on identifying inter-generational processes (parent-child transmissions of social inequality) and intra-generational processes (life course development of health and social well-being) that influence social and health disparities. She is currently working on an NICHD-funded K99/R00 project identifying pre-conception health and social factors within the early life environment that influence women’s perinatal health outcomes in adulthood, such as offspring low birth weight and fetal growth restriction. As part of this project, she is pursuing additional, cross-disciplinary training in reproductive epidemiology, economics, Bayesian statistics, and spatial analysis that will expand her future research in this area.